L’Occitane en Provence, the upmarket beauty products retailer, is to open a standalone shop in Newcastle’s Eldon Square next month. 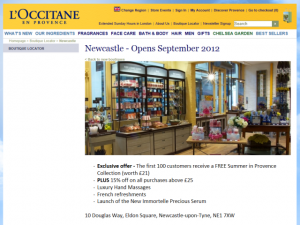 Details of the September store opening – which were spotted and revealed by Flange in the SkyscraperCity Forums – are featured on L’Occitane’s UK website. The store will be located within the original part of Eldon Square at 10 Douglas Way, a 1,271 sq ft unit that has been on the market with Sanderson Weatherall at a base rent of £185,000 pax (per annum exclusive) and an annual full rental value (FRV) of £230,000. 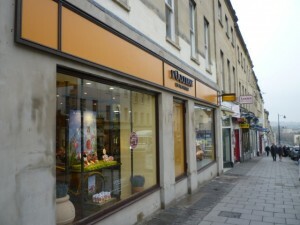 The unit has had a succession of occupants since being carved out (with the adjacent Vodafone store) from a former Currys unit several years ago, including the now-defunct entertainment retailer Music Zone, the Fenwick Clearance Shop, bag and jewellery shop Love Forever, and the young fashion retailer Rebel Rebel. 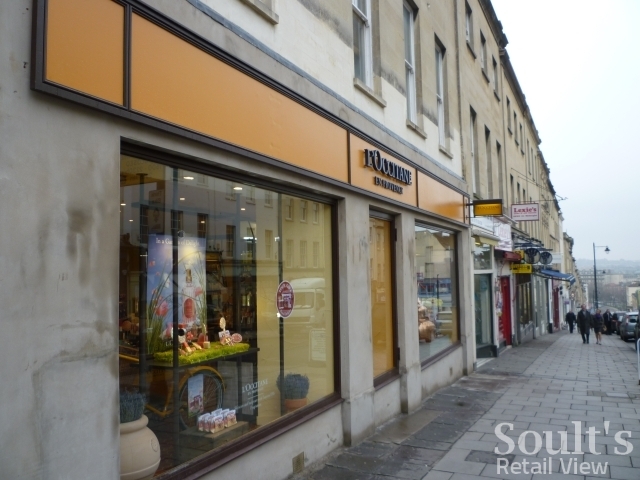 L’Occitane’s arrival will hopefully mark a period of stability for that particular spot, cementing Douglas Way’s recent success in securing lettings from Footlocker and Clintons in units freed up by Republic and River Island moving to the new St Andrew’s Way. In nearby Chevy Chase, Lush (2,700 sq ft) and Hotter Shoes (3,000 sq ft) are also recent arrivals, occupying the ex-Bay and Ann Harvey units respectively. 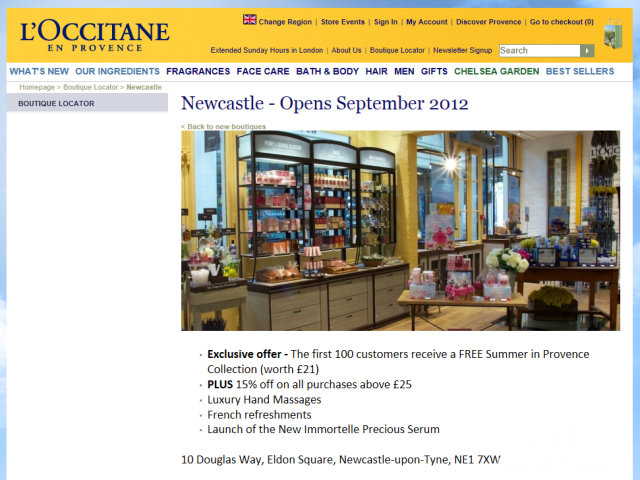 L’Occitane’s opening in Newcastle is significant, as most other major UK cities – such as Birmingham, Bristol, Edinburgh and Leeds – have had a standalone store for some time already. Indeed, including concessions and airport branches, there are now more than 70 L’Occitane ’boutiques’ in the UK. However, this represents a fairly small proportion of the French retailer’s global footprint, which now covers 2,000 retail locations (including company stores and partner outlets) in over 100 countries – including a dozen in Slovenia, which I recently visited. In this part of the world, meanwhile, L’Occitane has had a store at Metrocentre – which, at least for now, it calls its ‘Newcastle’ branch – another at Newcastle Airport, and a concession in the city’s flagship Fenwick department store. Fenwick’s position within Newcastle’s retail dynamic is interesting, as it has tended to attract upmarket concessions – such as Jo Malone and The White Company – that might, in other large cities, have opted for a prominent standalone store. The reasons for this are not entirely clear. Fenwick’s pull as Newcastle’s high-end retail destination, perhaps? The lack of an obvious Leeds- or Birmingham-style upmarket retail cluster elsewhere in the city centre? Or, possibly, simply a sense that Tyneside lacks the luxury spending power of some of its big northern city competitors? 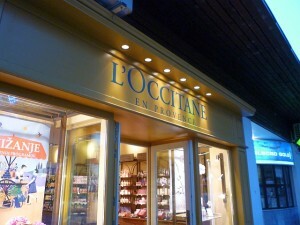 As yet, I’m not clear whether L’Occitane will retain its Fenwick presence alongside the new shop in nearby Eldon Square. 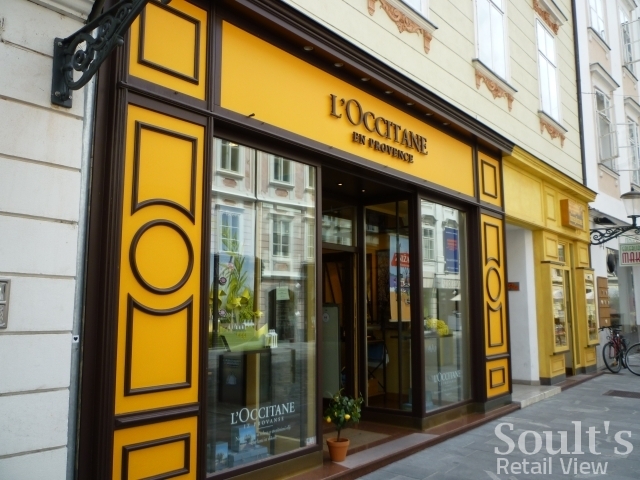 However, at a time when new store openings everywhere are being dominated by value players, L’Occitane’s arrival in Newcastle is both a vote of confidence in the city centre and an important step in maintaining its retail diversity. Next story Rescued for the fourth time, can Ethel Austin really have a future? Any ideas who is taking over the former Natwest branch on Grey Street/Market Street? I’ve no idea, I’m afraid! There’s been no planning application that I can see. I see Newcastle is also expecting another Cafe Nero outlet at the former Barras Bridge Post office at St Marys Place! Indeed so! I’d probably have blogged about it, but it’s arguably just on the cusp of what constitutes ‘retail’. Certainly something to flag up in one of my more general Newcastle round-ups, though.